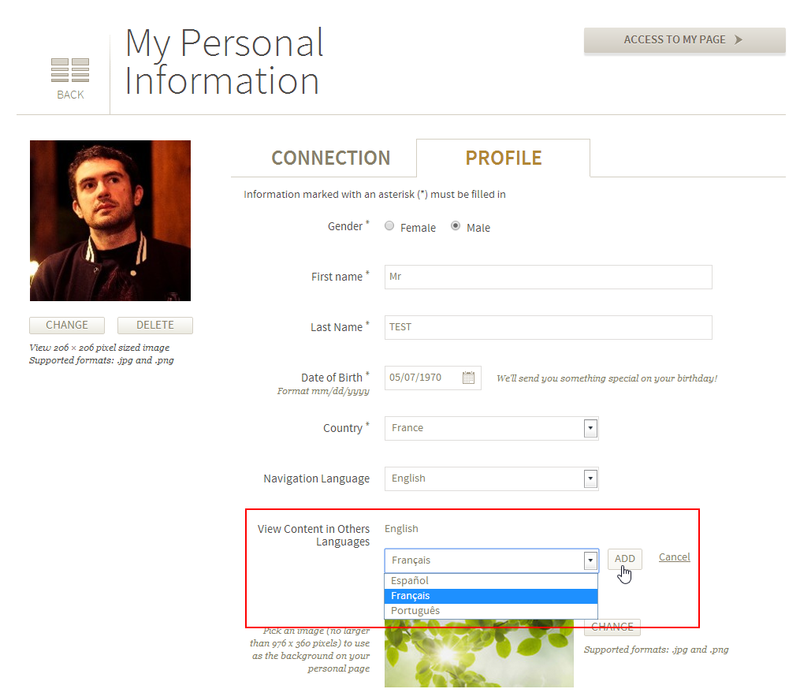 By default, we show you content only in the language you selected when you registered. But chances are, you may understand or be interested in any of the following languages: English, Spanish, Portuguese, French and Arabic. We are proud to support diversity and universality; our platform is a living example. 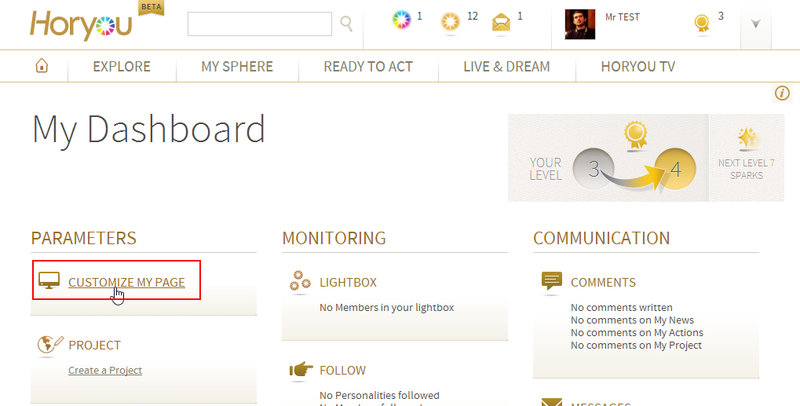 On Horyou, you will find users from 50 different nationalities. Therefore, we will show you how to fully enjoy and benefit from our multilingual platform. Ready to make new connections, exchange ideas, view and create Projects and Actions, and much more? First of all, go to your dashboard. Then select the language(s) of your preference (the ones you would like to see on the platform) and click on “add.” Don’t forget to click on “save” at the bottom of the page to keep your new settings. That’s it! You’ll now see more content, Actions and Projects posted on different languages from our Horyou community. Check your Explore page to start interacting with the new settings! As usual, if you have any questions about the platform, or you just like this post, feel free to send us a message at support@horyou.com.